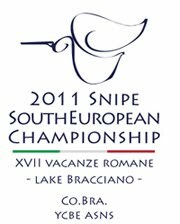 Snipe South European Championship 2011: ..big big blu!! 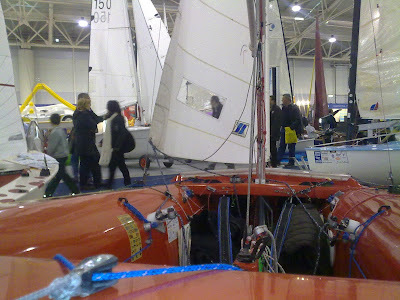 So, the "BigBlu" boat-show 2011ed. (tks God!) is over! Many friends at our stand and some great news about our Class: one of only two classes having rising numbers at local level during 2010! 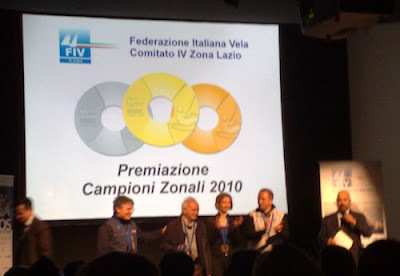 On Sunday were rewarded our District Champions (pix down here)..
meanwhile several guys usually sailing in other classes, started to seek for infos about SSEC, willing take part to the "big deal" of our racing season! 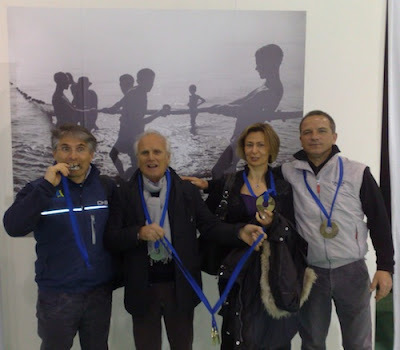 Tks to all snipers viewed at BigBlu and to Faccenda Boat-builder and Speed-Sails, for all stuffs, making our stand possible also this year!